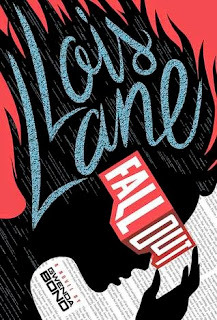 Gwenda Bond - wrote Blackwood, a Roanoke mystery I loved, and her new book is about DC's Lois Lane. 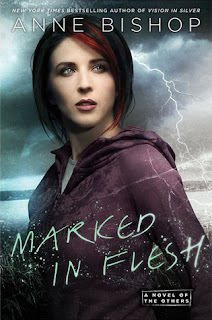 Marissa Meyer - I've technically met her before, but she's always lots of fun to listen to. I recognize so many of her geeky inspirations. 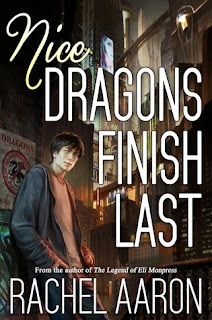 Sarah Beth Durst - I've read three of her YA titles and the two fantasy books had a great writing style. I've never read any of these authors before, but I'm hoping to. 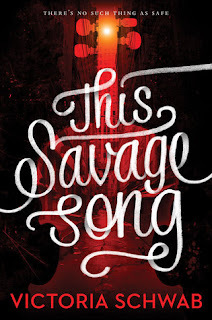 Leigh Bardugo - Six of Crows sounds right up my alley. I read the three-chapter sample, and I'm looking forward to it. Susan Dennard - Truthwitch is pitched as Avatar: TLAB meets Garth Nix with a strong friendship at its core. Sounds worth a try. 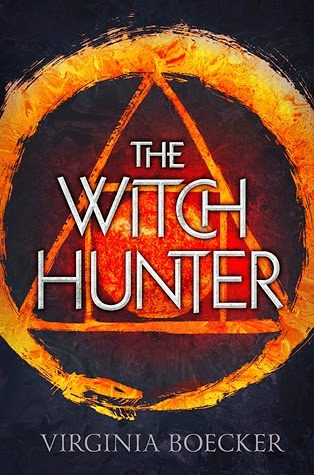 Virgina Boecker - I know reviews are starting to come out for The Witch Hunter (which I'm trying to skim rather than read in detail), but I'm still mildly excited about the premise. 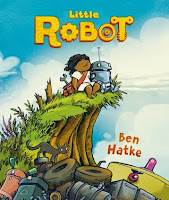 Ben Hatke - Every time I fall majorly behind on my GR Challenge, I rediscover how fun graphic novels can be, and Hatke's artwork is really cute. I haven't read any of these authors either, but I've been looking for more adult SFF I can get into, and these might have a shot. 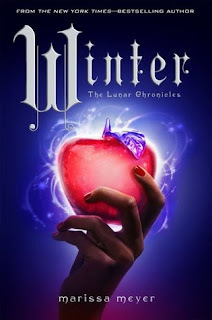 I haven't heard of any but Marissa Meyer - I'm jealous that you've met her, she sounds fab! Forget Hale and Meyer--what about seeing me? But yes, I'm sad you're not going, too. :( Maybe next year when it's in Chicago, or maybe we can persuade those two to make a stop near you before then.